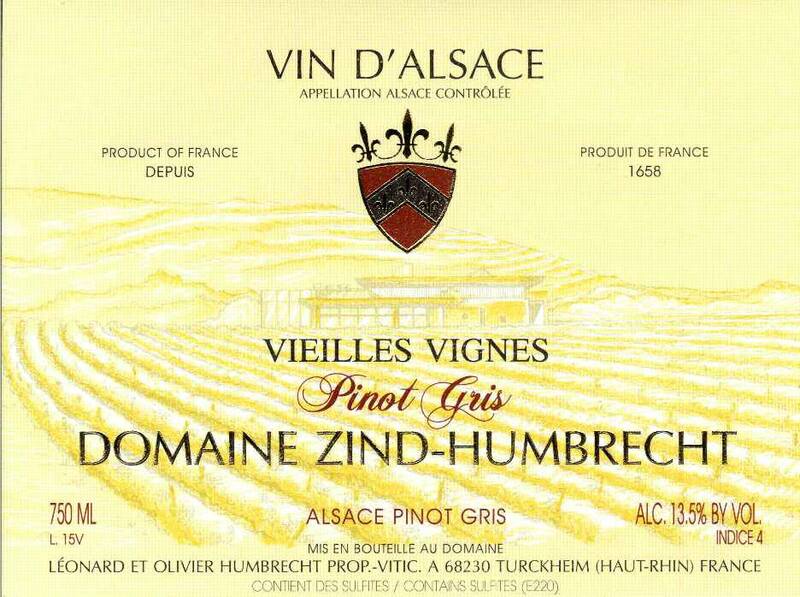 Pinot Gris was rarely planted in the past, because the grape selection then was very small, low yielding and would not equal the more productive Pinot Blanc. Therefore, older vines are quite rare, and we do nurture those 2 old vineyards, as we also source all our vine cuttings from there for all our new Pinot Gris plantations. They also have a very rare characteristic, which one cannot find in any modern selection: they only have one cluster per shoot. In 2006, their age saved them from bad rot or water problems. It never is a big production, but whenever possible, we always try to separate them from the other parts of the Herrenweg vineyard, as the wine tastes so different.